Have you ever wondered why the Forerunners keep referring to the Mantle in the majority of their commentary and why their lives revolve around it? Here is a pretty detailed explanation of the concept and belief of the Mantle of Responsibility. The Mantle of Responsibility, or just the Mantle, is an ancient philosophy thought to have begun with the Precursors. 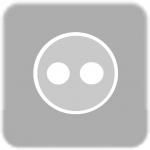 The Precursors were an ancient alien race that existed before the Forerunners. They thought that it was their duty, through the Mantle, to protect the galaxy and all of it’s species. The Forerunners were created by the Precursors and they became very advanced and elevated to a Tier 1 evolutionary level, according to the Forerunner’s Tier system. The Precursors, pre-historic Humanity, and pre-historic San’Shyuum (the Prophets) were the only other species to reach Tier 1 besides the Forerunners. The Precursors were going to hand the Mantle over to Humanity but the Forerunners believed that the Mantle was theirs to inherit. The Precursors found that the Forerunners were not fit for the Mantle and that they had to be destroyed. This belief led to conflict and eventually an uprising by the Forerunners against the Precursors. The Forerunners eventually destroyed the Precursors making them extinct; they took the Mantle for themselves. 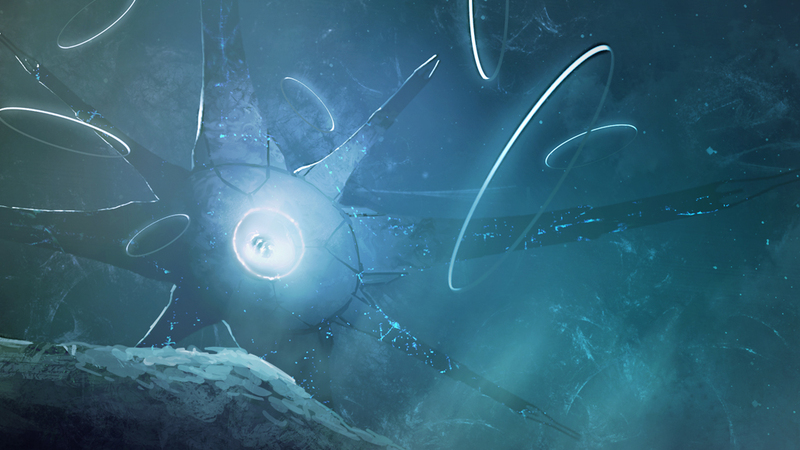 The Forerunners held the Mantle for thousands of years until they activated the Halo Array, destroying all sentient life not stored away by the Librarian. Humanity was to inherit the Mantle after the Forerunners, thus the Reclaimer title given to modern Humanity. Almost all of the information known about the Mantle comes from the Forerunner practice of it. The fundamental base of all practices of the Mantle is the preservation of all life in the Galaxy. The Forerunners used the practices of the Mantle as a religion and they formed every part of their lives around the Mantle including their government and their architecture. Even though the Mantle was so involved in the Forerunners’ lives, many Forerunners thought of it as ancient myth and only used it as a means of justifying certain questionable actions. An example of this is the Didact justifying his actions in turning Humanity into the Prometheans as a means to destroy the Flood. They believed that they were above all other species and would not hesitate to destroy anyone who challenged their authority on the merits that they were also threatening the Mantle. Although sometimes necessary, war was against the basic fundamentals of the Mantle but military force had been used many times. 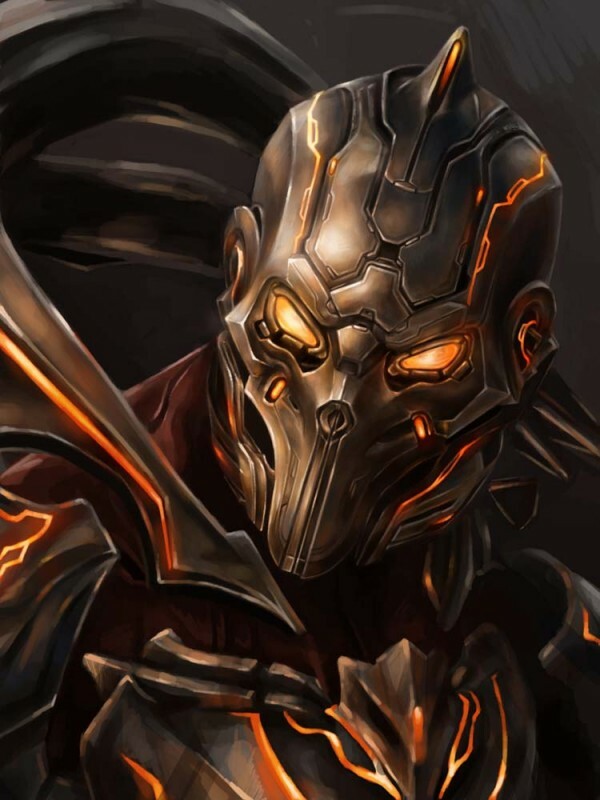 The Didact disagreed with this and thought warriors were necessary and that it actually followed the Mantle. The Halo Array was also thought to be a direct violation of the Mantle by many, including the Didact who wanted to destroy the flood with his Prometheans. Following the Mantle, the Forerunners made sure that each species evolved with no interference from the outside that could influence their progress culturally and technologically. The Forerunners used the Rule of the Mantle as their most sacred guiding force regarding life. The Forerunners’ following of the Mantle includes two major religious works: Numbers and the Twelve Laws of Making and Moving. Numbers is a chapter based Forerunner scripture that many notable Forerunners, like the Didact, have contributed to. It contained many aphorisms and sayings called Permutations. The Twelve Laws of Making and Moving was also a sacred Forerunner scripture; the laws were to be recited as prayers. The only known religious authority in Forerunner society would be the Master of the Mantle, who would perform death rituals. These rituals included extracting and storing the deceased Forerunners’ personality and memories in a vessel called a Durance, and immolating the body; the essence of the deceased was accompanied by plasma from the body and lasted around one million years. The symbol of the Mantle is a type of abstract tree, as it is sometimes called the Tree-mark or Eld. It is a series of lines branching out inside of a circle. 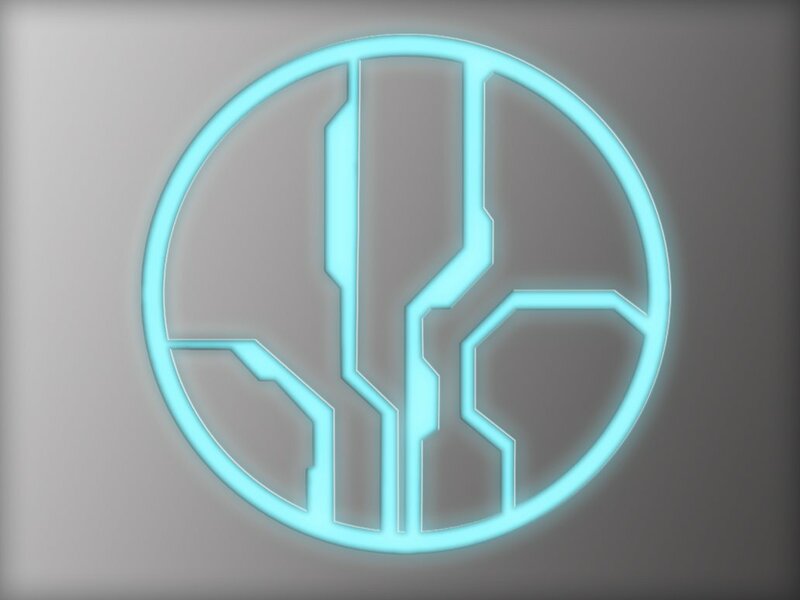 This mark can be seen on many pieces of Forerunner architecture; for example it can be seen on Requiem, the Halo Arrays, and on many sentient AI constructs like 343 Guilty Spark.